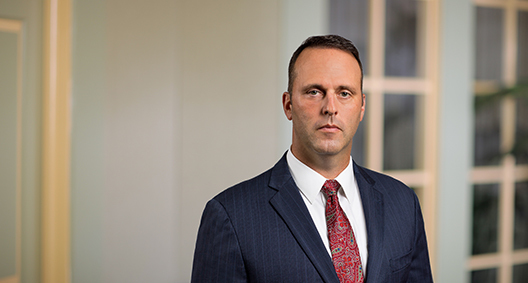 Brian Johnson's focus and strong work ethic benefit his developing litigation practice. A former U.S. Army Special Forces ("Green Beret") Officer who spent more than 21 years in the military, Brian draws upon his discipline and experience with multitasking to assist with a range of matters, including conducting legal research and drafting memos related to political law, government contracts, white collar defense, commercial litigation, and international arbitration and trusts. *Not admitted in the District of Columbia, admitted in Virginia. Practicing pursuant to D.C. Rule 49(c)(8) under the direct supervision of W. Barron A. Avery during pendency of application for admission to the District of Columbia Bar.